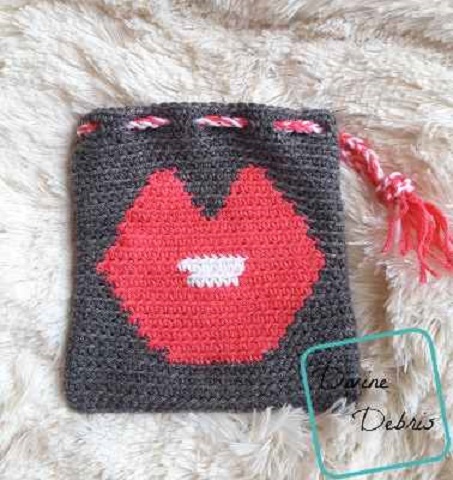 Homepage » Bags & Purses » [Free Pattern] Cutest Valentine Gift Bag Ever! [Free Pattern] Cutest Valentine Gift Bag Ever! “A fun, yet slightly silly, bag design that will definitely get people talking. Ha! 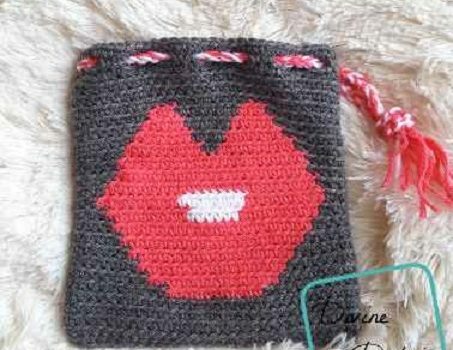 This tapestry crochet bag is a quick design for Valentine’s Day, to store some precious candy or cards in, or makes a great cosmetic bag any time of the year.” Big Kiss Bag by Divine Debris is the perfect crochet pattern to create unique cute goody bags for Valentine’s Day. This Adorable Kitty Bag Is Simply Perrrrfect!